Charities and Corporation Tax – do they need to pay it? Charities can trade on a commercial basis in order to raise funds. There are restrictions on exactly what can be undertaken under charity law – largely these prevent activities being undertaken if they present a risk to the charity’s assets. 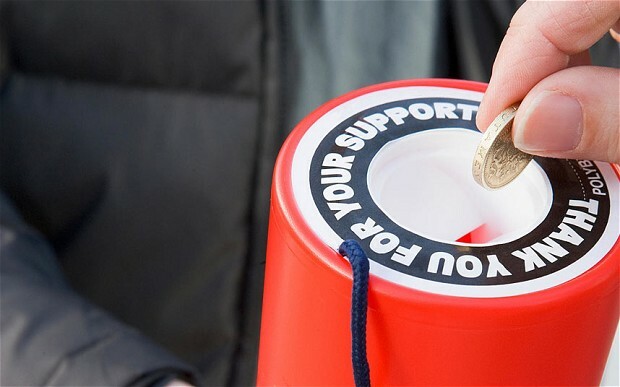 Operating a trade is an important way to raise money, but there are a few important ways in which charities and Corporation Tax cross paths. If the trading activities are carried out specifically to fulfil the charity’s objectives, it is referred to as “primary purpose” trading, and is exempt from corporation tax. A good example would be an educational charity charging course fees. Universities which are also charities can charge tuition fees without paying Corporation Tax on these profits. If the trading activities do not qualify as a primary purpose, for example selling Christmas cards to raise funds, the general rule is that any profits are taxable. Universities running summer schools or providing conference facilities would lose their exemption from Corporation Tax for these profits. The good news is there is a limited exemption for small-scale trading profits as long as they don’t exceed a requisite limit. The limit depends on the total receipts of the charity in the chargeable period. If a charity’s trading receipts are higher than these limits, consider setting up a trading subsidiary. The profits generated can then be gifted to the charity – an allowable cost for the subsidiary (reducing or removing the tax bill), and exempt income for the charitable parent. The trading subsidiary can be set up as a Community Interest Company to reassure funders and other stakeholders that assets and profits will end up supporting the primary purposes of the charity. For more information on setting up a trading subsidiary or management accounting for your charity, please contact Alterledger using the form below. The Charity Commission has a useful guidance sheet Charities and Corporation Tax returns. ← Employers Liability Insurance – make sure you have it!